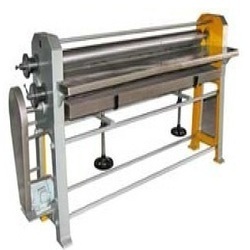 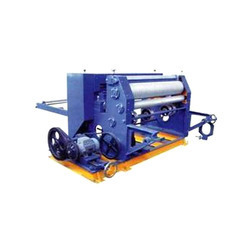 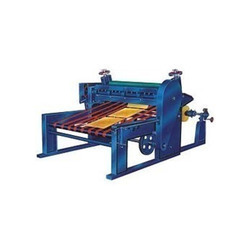 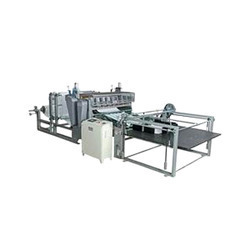 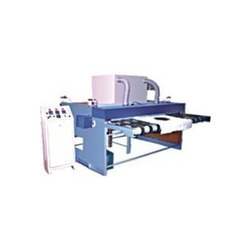 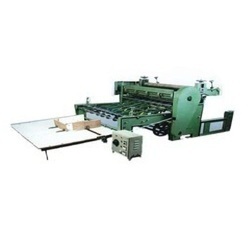 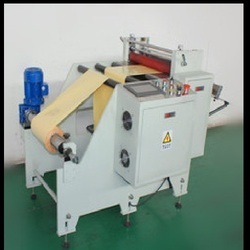 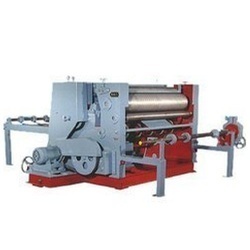 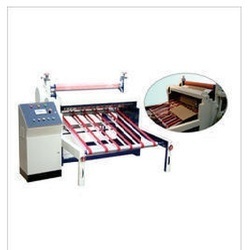 We are a prominent manufacturer, wholesaler and trader of a wide range of Paper Cutting Machine, Lamination Machines, Flexo Printing Machines and much more. 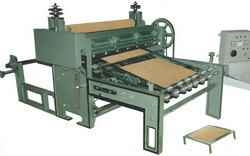 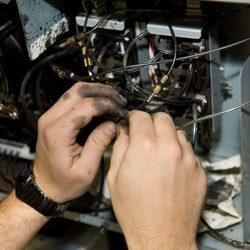 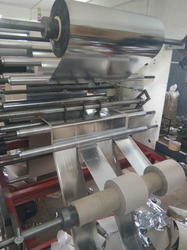 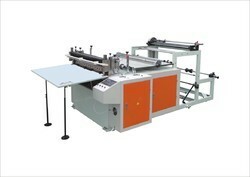 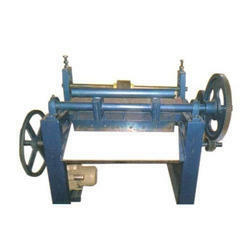 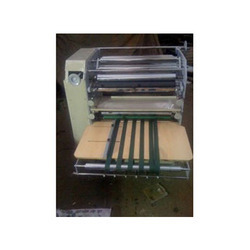 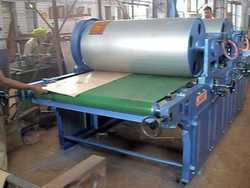 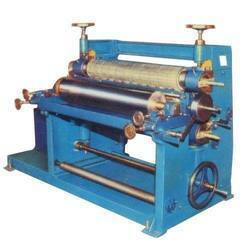 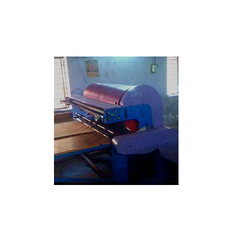 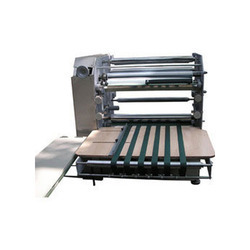 We also provide Cutting & Printing Machine Reparing Service. 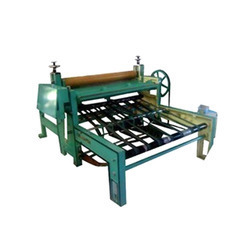 These products are manufactured using superior grade raw material, which is obtained from renowned vendors of the market. 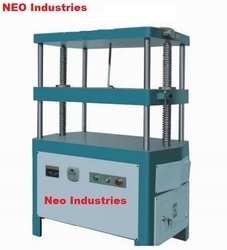 Our products are demanded for their attributes like corrosion resistance, low power consumption, easy installation & maintenance, longer functional life, excellent performance and smooth operations. 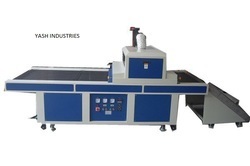 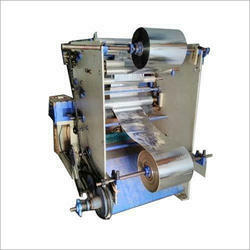 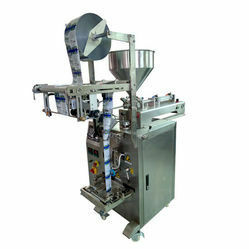 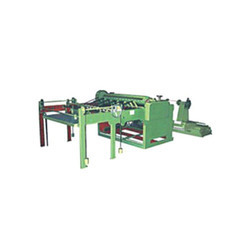 We offer our products in different models and specifications to our valuable clients.